This is a mask from film theme,be made of resin,riveted by the straps,widening rubber band to wear more comfortable. One size fits most. 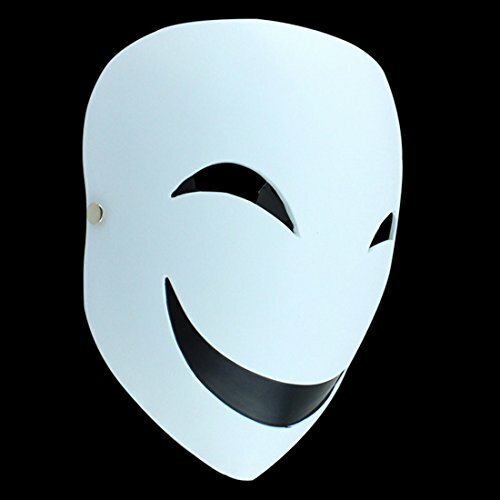 this masquerade masks fits for most adult heads,both men and women Perfect for Masquerade Parties, Gifts, Costume Parties, Carnival, Christmas, Easter, New Years Eve Party, Halloween. If you have any questions about this product by MICG, contact us by completing and submitting the form below. If you are looking for a specif part number, please include it with your message.